You’re at home relaxing after work when your phone rings. You don’t recognize the number on the caller ID, but your smartphone tells you that it’s someone from your town. Maybe a neighbor, you think. Or someone from work. It might be important. Only it’s not a neighbor, it’s someone calling from hundreds – if not thousands – of miles away. And it’s not important, at least not to you. The caller is trying to sell you a product you neither want or need. Plus, you don’t always get the satisfaction of telling someone “Stop calling me,” because many of these calls are pre-recorded messages, sent out to millions of other phone numbers using auto-dialer technology. 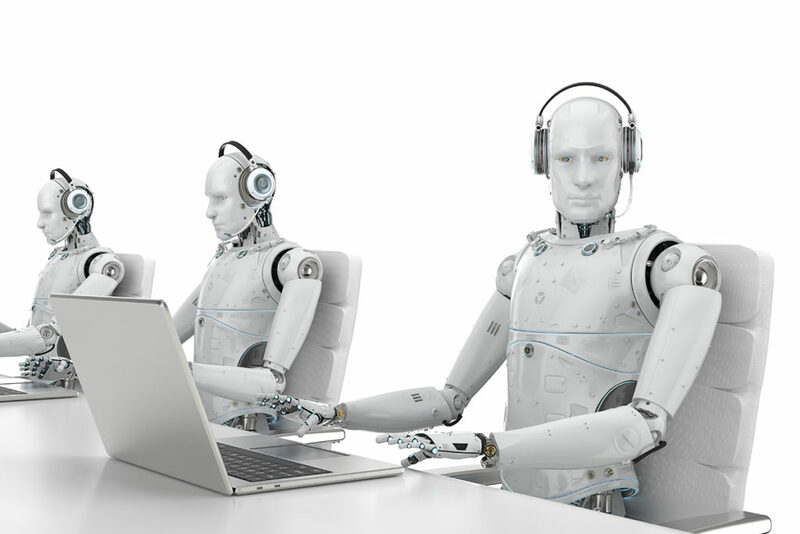 Welcome to the world of robocalls. These calls are a nuisance, so much so that the FCC considers them the agency’s chief priority when it comes to consumer protection. Fortunately, there are steps you can take to stop these unwanted calls. It may not be as easy as pushing a “Report Robocall” button on your phone, but it’s still fairly simple. Nearly all automated calls to mobile phones are illegal in Pennsylvania and New Jersey, but that hasn’t stopped telemarketers and debt collection companies from using auto-dialers to reach consumers. 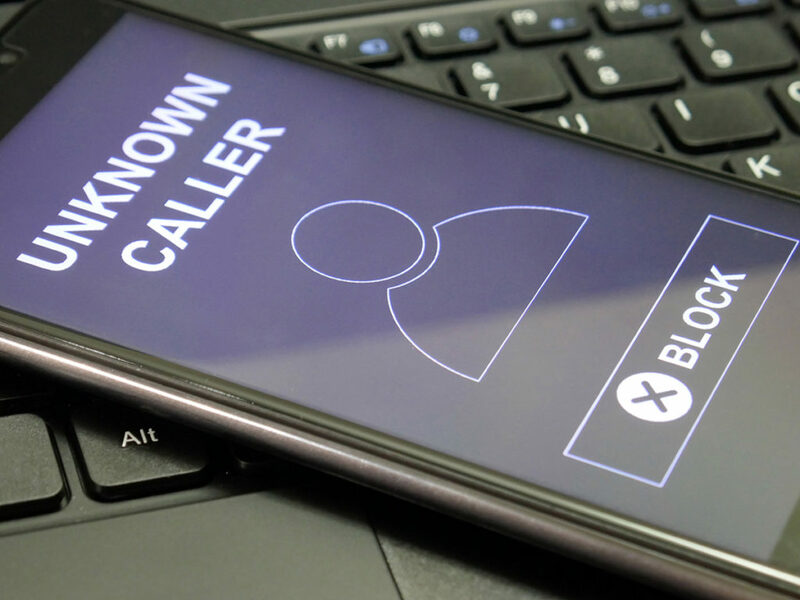 In some cases, the caller will deliberately falsify the information sent to your caller ID to mask their identity, a practice known as spoofing. Try not to answer calls from numbers you don’t recognize. If you do answer, hang up right away. It may not be obvious right away that the call is spoofed. Remember that a caller ID displaying a local number doesn’t always mean that you’re getting a local call. If you pick up the phone and the voice on the other end – either a person or a recording – tells you to hit a certain button to end the calls, just hang up. Remember, there’s no magic “report robocall” button. Having you press a button during your call is something scammers do to identify future targets. Never give out personal information – your Social Security number, passwords, bank account numbers, etc. – to an unexpected caller (or if you’re just uneasy with the call). If you get a call from someone claiming to represent a company or government agency, hang up and look up a phone number on their website or one of your bills to verify the phone number. Your bank or an organization like the IRS will typically contact you in writing before calling. Set a password for your voicemail. Some voicemail services are set up to let users access their messages by calling their own number. A hacker could spoof your number and get into your voicemail if you haven’t created a password. Be wary of callers who immediately ask for information. Talk to your phone company about their available call block technology. You can download mobile apps that can block unwanted calls. Register your number for the Do Not Call List. Reputable telemarketing companies will review the numbers on this list and take care to avoid them. And if these steps still haven’t stopped unwanted calls, it might be time to take legal action. 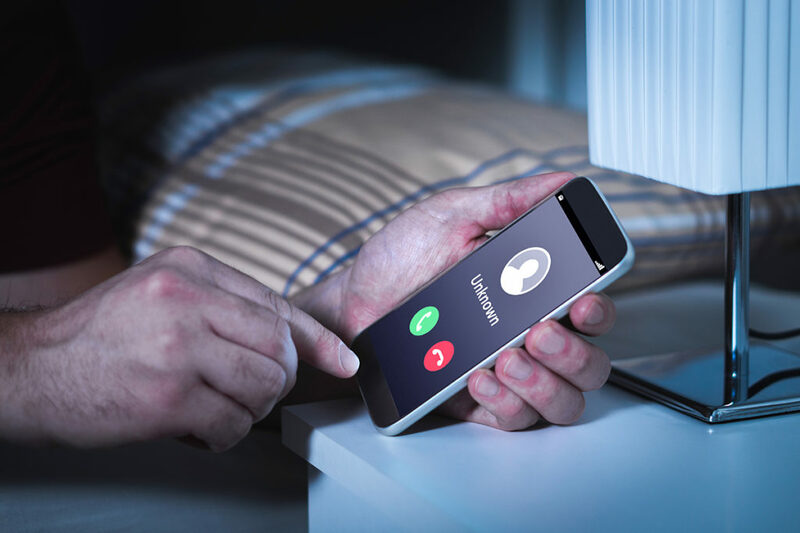 The consumer protection attorneys at Flitter Milz are experts on the Telephone Consumer Protection Act and have helped several New Jersey and Pennsylvania residents who have been victims of unethical telemarketing practices. Contact us today to find out how we can help you fight for your rights. Next Next post: What is an account “Charge-Off” and how does it affect the consumer? The information contained in this website is general information for the public. The website also contains links to other websites and publications. These links and references are there for your convenience. The information provided on this website is intended to be correct, complete and up-to-date. However, it is not intended to be construed as legal advice. The reader should not assume that communication with our office constitutes an attorney-client relationship. Submission of information via this website does not create an attorney-client relationship with this firm. Also note that email messages are not necessarily secure and private. Flitter Milz, P.C. is a licensed firm in the states of Pennsylvania, New Jersey and New York.